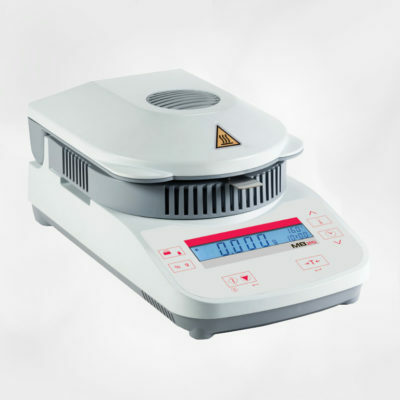 Air Entrainment Meter for Mortar 1 lt. 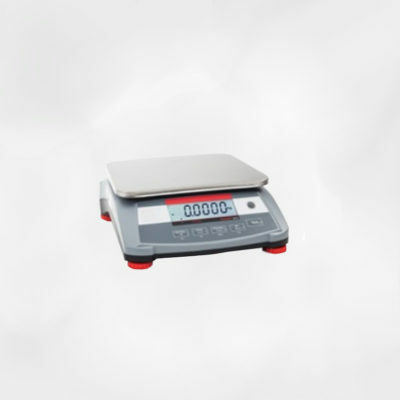 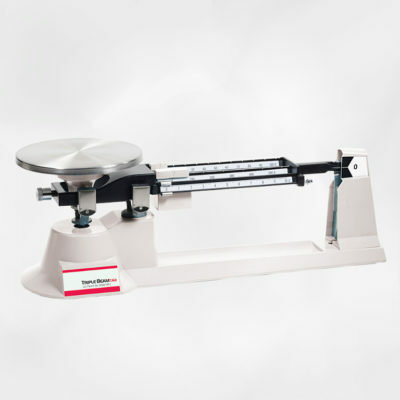 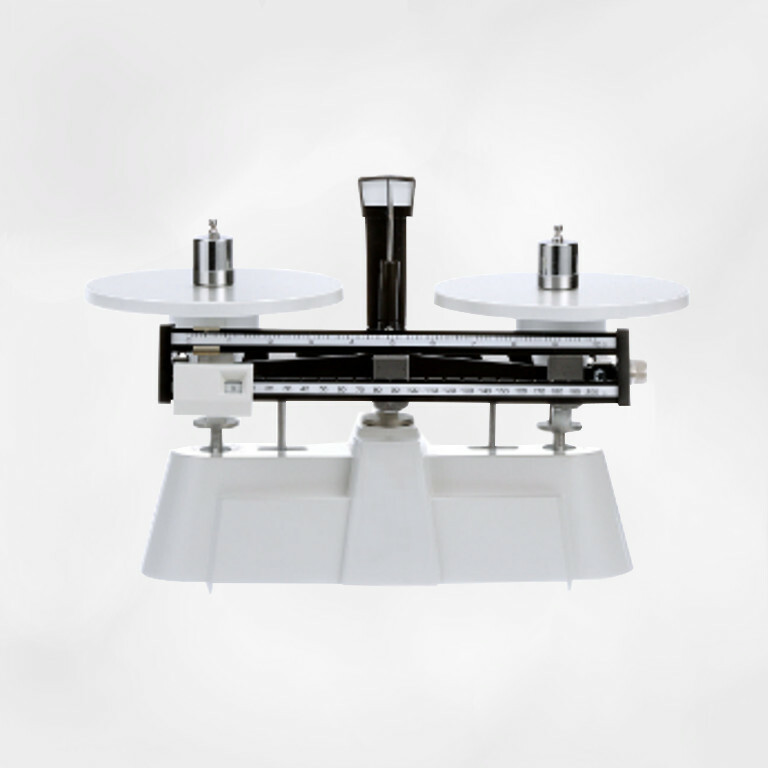 The Harvard Trip Balance is ideal for comparative weighing. With a two-pan design, the Harvard Trip Balance features built-in sliding masses for easy weighing, magnetic dampening to minimise oscillation and speed weighing, self-aligning beam design and floating agate bearings, counter-balancing knob for quick zeroing, hardened steel edges and stainless steel plate construction.